Using Amazon FBA with Unify Desktop? 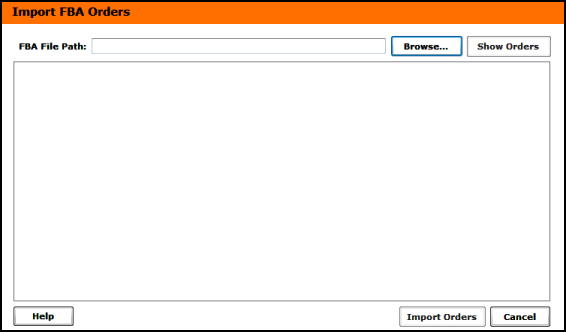 With Unify Desktop, you can download FBA orders directly from Seller Central without downloading FBA order reports as was previously the case. 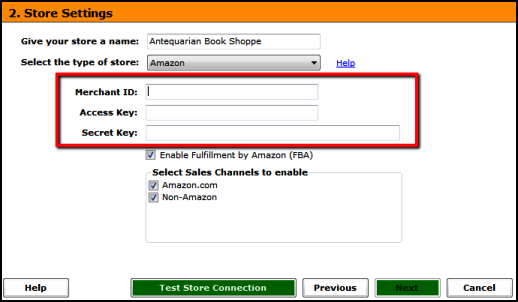 To enable FBA, simply click on the checkbox when setting up the connection to your Amazon account. "Note: Sales Channel section is not available with the QuickBooks POS integration." Go to Orders > Settlement report to download settlement reports for FBA orders. You can review the detailed expenses under the FBA Orders tab and click the "Post Expenses & Fees" button to send data to QuickBooks.